I have recently increased my interest and efforts in my reef tank and this reaffirmed my passion and enjoyment of reef tanks. Because of this, I wanted to expand the articles on this site to help others who are interested in starting or improving their own reef tank. Reef tanks are incredible. You can be in the freshwater hobby for years and years, but if the reef bug hasn’t bitten you yet, you may have no idea what you are missing. However you became interested in a reef, welcome! Maybe you saw a nice display in an aquarium store or at a public aquarium. Maybe you stumbled upon a video of a nice reef tank on YouTube. Maybe you overheard the price of a nano tank that included everything you need to get started. Whatever first got your interest, you are here now. First, I want to see that reefs aren’t necessarily as hard and complicated as you may think. Yes, there are definitely some very advanced and complicated systems out there, and yes, some people have spent small (and not so small) fortunes on their systems. But this is NOT a requirement. 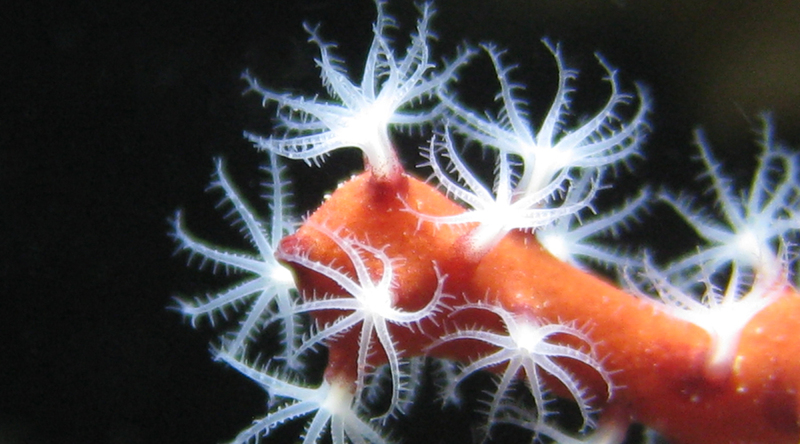 You don’t have to buy $600 LED lights, $400 pumps, or $3,000 fish or corals. It is VERY possible to have a VERY enjoyable, colorful, and thriving reef tank for much less than some will lead you to believe. 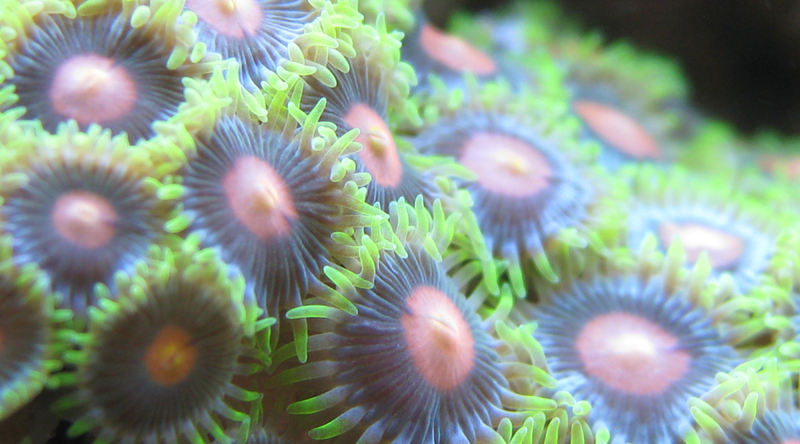 The following are articles on this site that you should read before getting started on your reef. Understanding these issues can help make your reef tank much more successful, much sooner, and without the trial and error that so many of us have to work through. BulkReefSupply.com’s YouTube Channel is one of the best resources out there. They are more advanced than you need to be from the beginning, but their explanations on important issues such as lighting, chemistry, and more can really help you get the knowledge you need to properly set up and run a thriving reef tank. And if you get to the point where you want to use some of the more advanced equipment or methods, they are the best place to go.